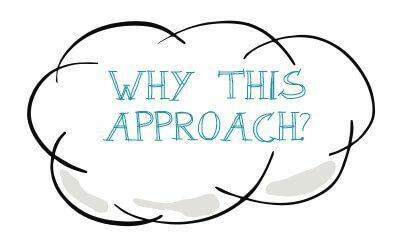 The Learning Loop is transforming teams by giving them the tools to make learning happen naturally and so it is creative as well as focussed on achieving organisational goals. 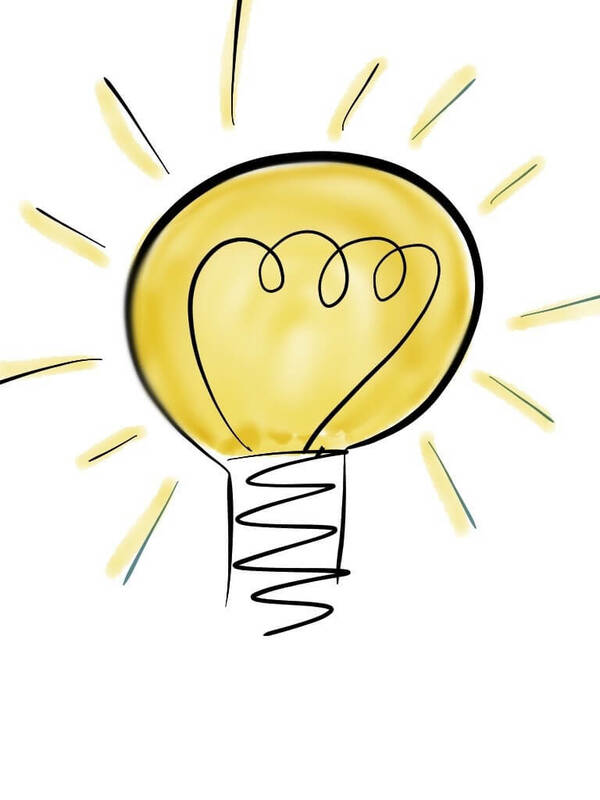 It is inspiring teams to become inspirational in the way they work. 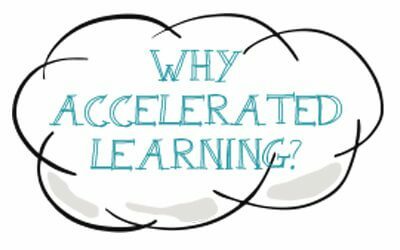 Accelerated learning is neither a myth nor a passing fad. It has been shown to cut down trainer preparation time as well as classroom time through using some easy to apply principles. It has been shown to improve retention of information by as much as 300%. (Elliot Maisie). 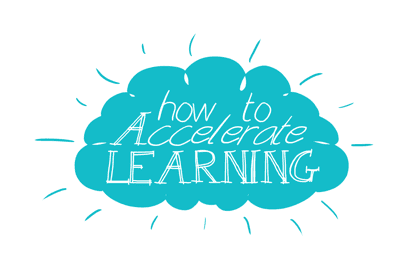 So why not accelerate your learning? 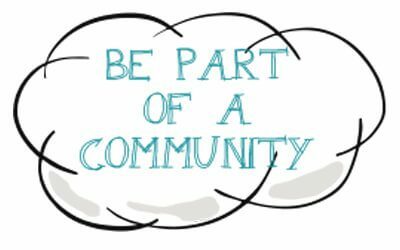 We are creating a growing community of people who want to see their organisations thrive, by becoming agents for change. These professionals are shaping the future of learning & development by engaging stakeholders and speaking their language. They are inspiring learners to want to learn for themselves to make a difference. We have been awarded the status of Accredited Learning Provider for the second year running for our high quality and efficiency in the provision of learning and development services to our clients. Accreditation with the Learning and Performance Institute represents an assurance from us to raise standards of workplace learning to our clients. We have been training teams for many years and training trainers since 2008, through CIPD professional programmes and our own workshops. 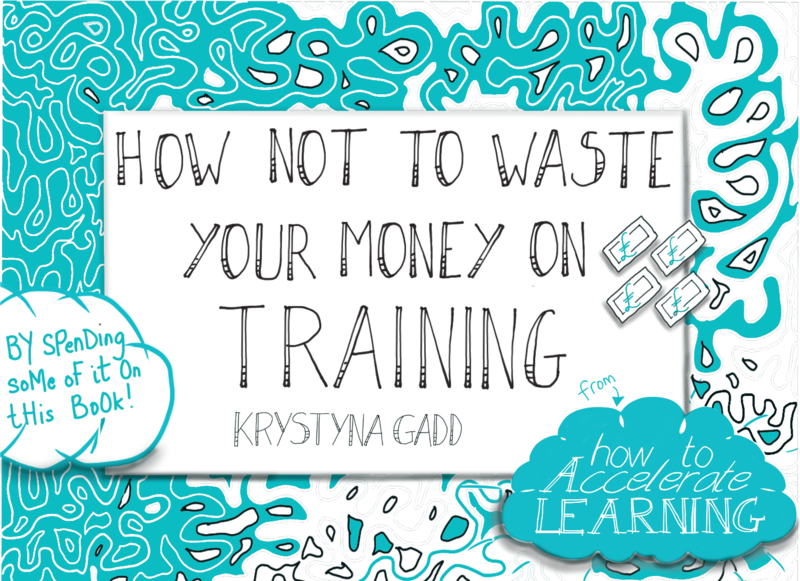 Krystyna has published a book “50 ways to Accelerate Learning”, which expands on her “5 Secrets of Accelerated Learning” that she shared in the Training Journal article “Get up to Speed”. 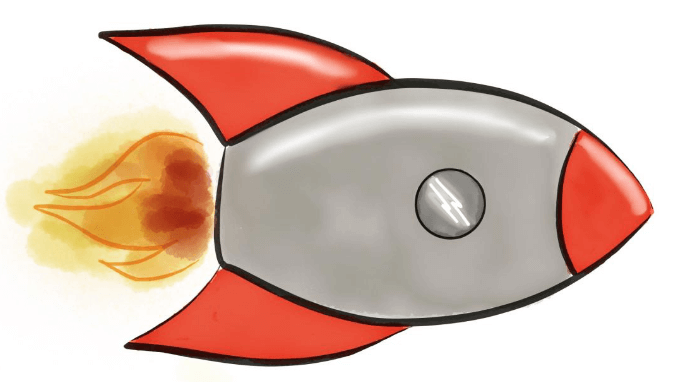 WE WANT TO BE ROCKET FUEL FOR YOUR TEAMS. WE WANT TO SUPERCHARGE THEIR CREATIVITY AND GIVE THE BUSINESS REAL RESULTS THAT HAVE A LASTING AND MEASURABLE IMPACT. The mission is to transform learning so it happens everywhere and adds value, not just a “nice to have” that is a cost. A very good investment of my time over the two days. Great fun and a lot of learning. An exhausting two days where you learn so much without feeling as though you are being taught.